Entry to DeKalb County’s water park is free on Saturday evening for a community appreciation day event. 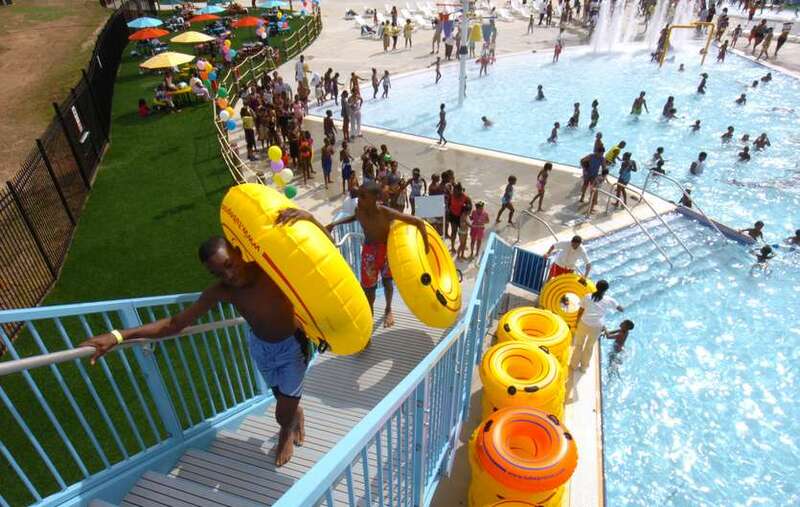 Browns Mill Aquatic Center near Lithonia will be open to the public from 5 p.m. to 9 p.m. The event, sponsored by DeKalb Superior Court Clerk Debre DeBerry, will include a food ticket and music. The park has swimming pools, water slides and a lazy river. Sizable water park offering slides, a lazy river, swimming pools & other features. Previous post FREE MOVIE TICKET!!!!!!!!!! !